It’s time to bring out those glad rags and get out the sentimental side, because Christmas is coming and coming faster than we all thought imaginable. But regardless of how fast the year is slipping out of our fingers, the time is now to start thinking of your Christmas wish lists. I’ve been tasked by House of Fraser to pick out some items that we would like on our Christmas wish list. And so with such a task in mind we got browsing through their gift guide to find something ideal for the Christmas period. Picture that it’s now Christmas day, the turkey was an absolute winner and desert time looms over you like a rainbow. 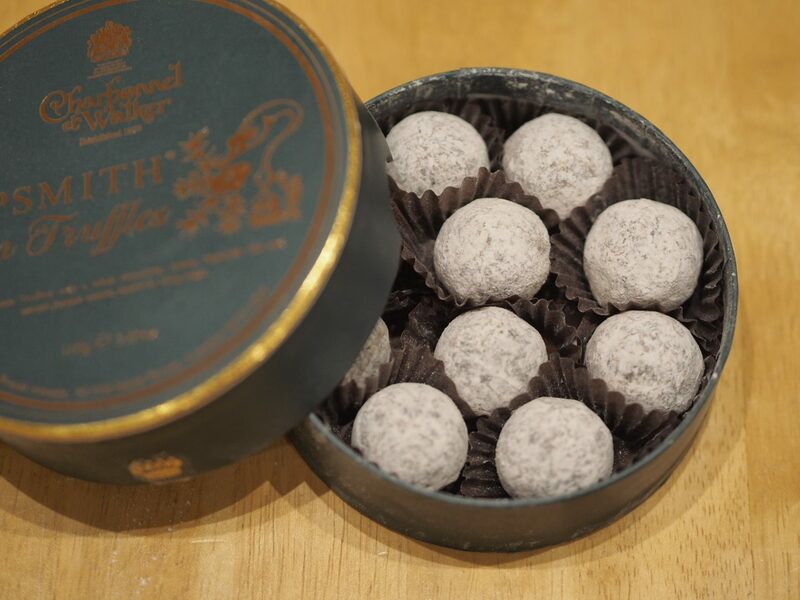 Move aside boring after eight mints and hello to Sipsmith dark truffles at House of Fraser. Time to throw a little more zing into your Christmas treats or give that gin lover in your life a little more reason to enjoy that botanical nectar they indulge in so often. These Sipsmith gin truffles by Charbonnel et Walker are epic. All the joys of actual truffles, infused with all the botanical goodness from Sipsmith gin. If you’ve got the sweet tooth gene among your family & friends, who lust for the flavours of your favourite beverages, then look no further. A catalyst for a good party season. 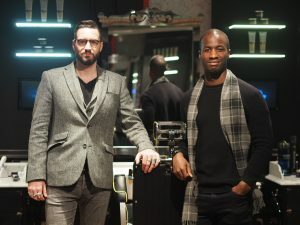 As I’ve grown older and wiser over the years, my appreciation for men’s fragrances has increase significantly (and for the good I would like to think). 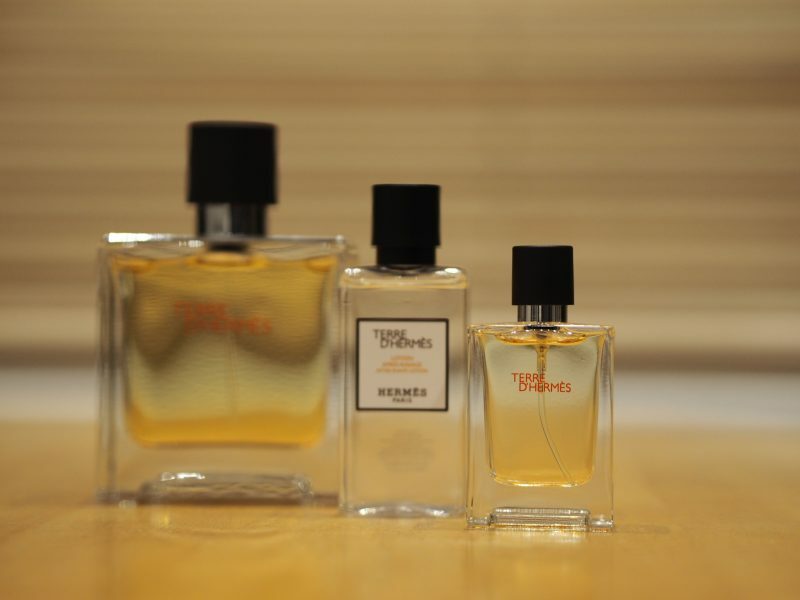 So in a bid to further the net of fragrances I own, I found immediate attraction to the HERMÈS Terre d`Hermès Gift Set on House of Fraser. Designed to symbolise raw materials and its elements, a story that expresses the alchemical power of the elements. 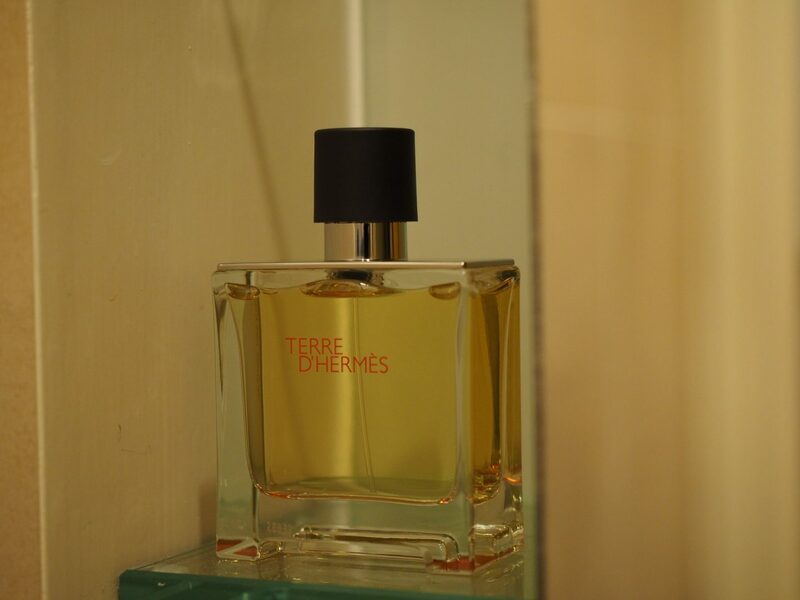 All of this comes presented in their ‘Fêtes en Hermès’ box whilst it Blasts waves of woody musk, to strike attention to anyone who walks by (in a good way). A nice new fragrance to get you noticed in the party season. For all your partywear and Christmas needs, have a quick roll through the collections available at House of Fraser. You’re guaranteed to find a couple winners and who knows, it may even be a bargain too.